A collection of seven images from the streets of Valencia – Textures, tiles and typography. 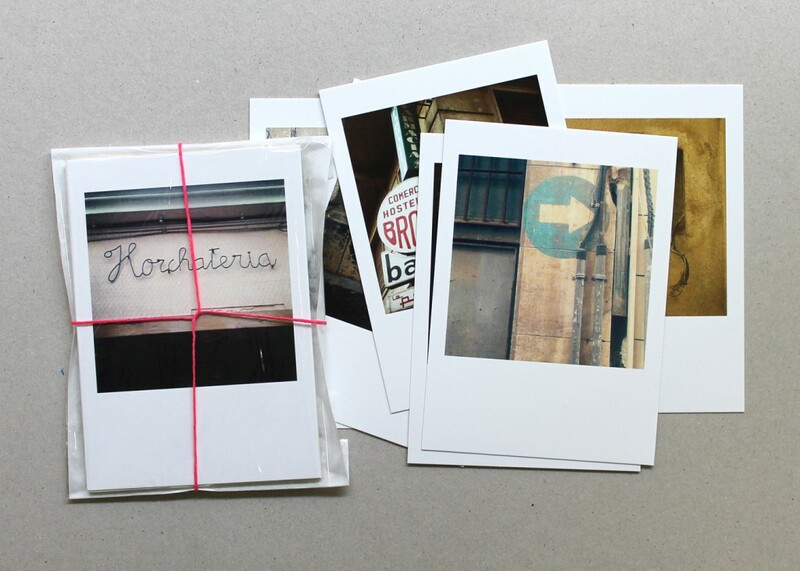 The detail and patina of the city captured when exploring its sunny streets – Finding beauty from the everyday and the traces people leave behind… An alternative souvenir to the typical postcards. Buy as a set, a memento of Valencia, or as individual postcards to send. This entry was posted in New work, nice things, photos, products. Bookmark the permalink.